The Planet Waves O Port is the best way to enhance the sound of your guitar with expensive and time consuming modifications. By placing the O Port inside the sound hole of your guitar, you can experience a fuller tone with greater clarity and projection. 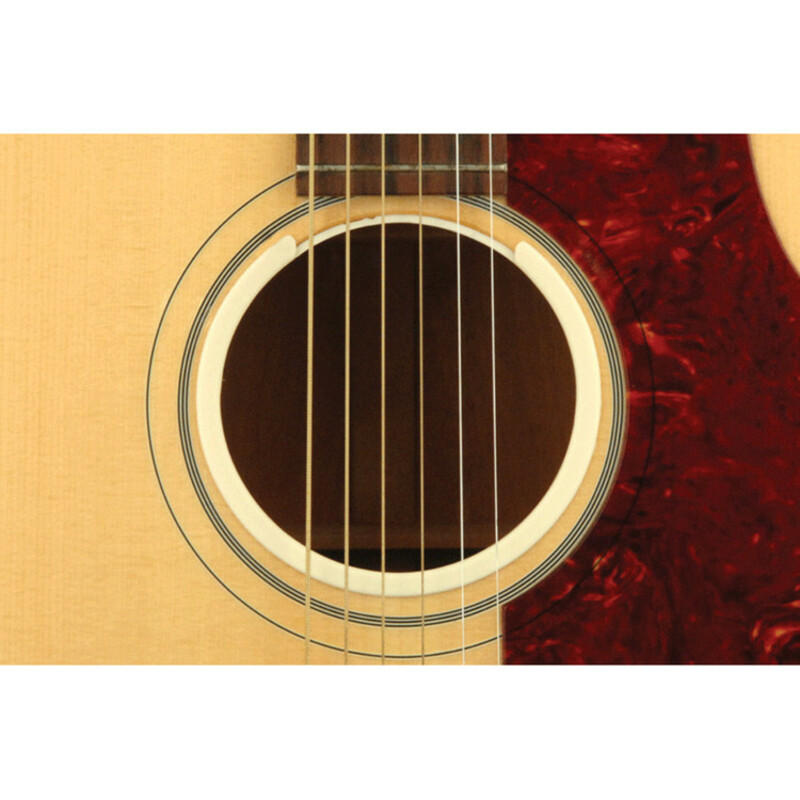 This product is for small sized sound holes. The O Port will make any guitar take on a much richer and fuller sound. The O Port material is designed specially to be flexible and to supress feedback allowing for greater clarity and greater projection.